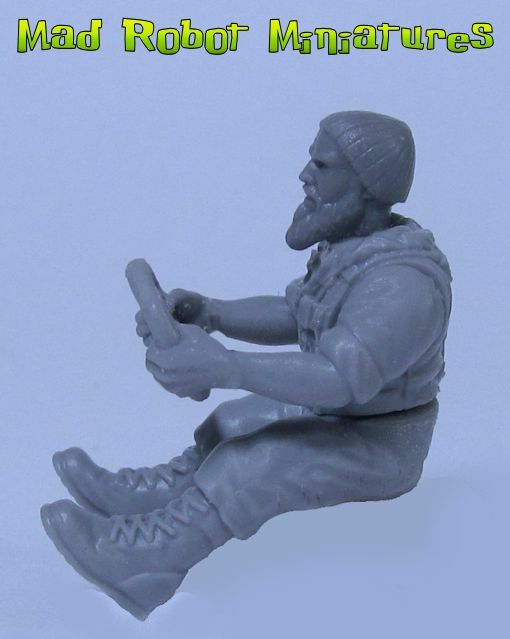 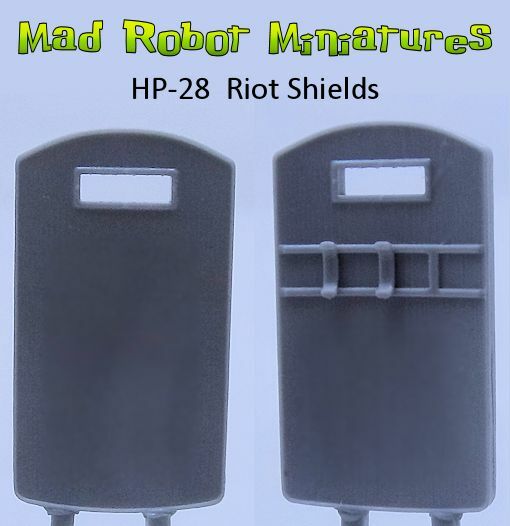 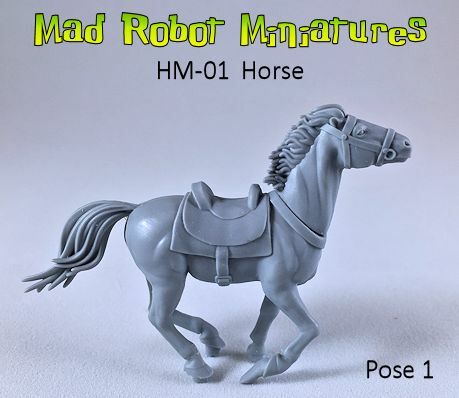 Driver Arms - Wheel Hands [Driver Arms Wheel] - $2.25 : Mad Robot : We Likey Minis!! 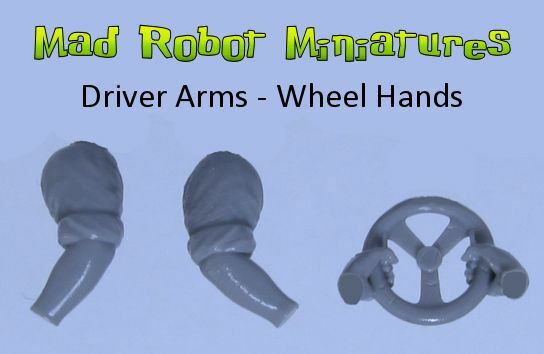 One set of arms and separate hands holding a steering wheel. 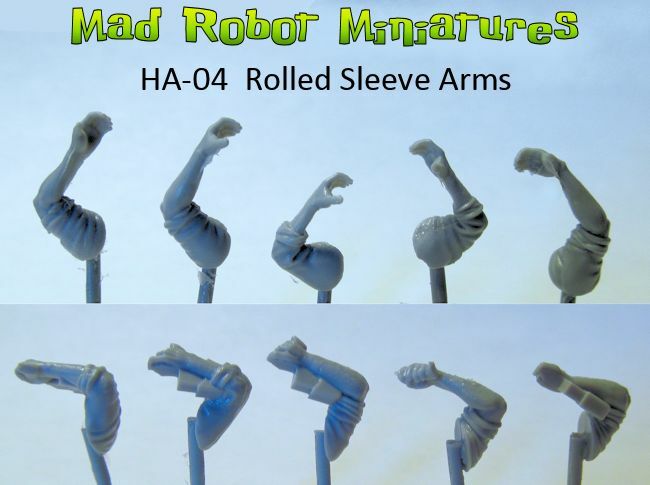 These are available in both Rolled Sleeves and Bare Arms.